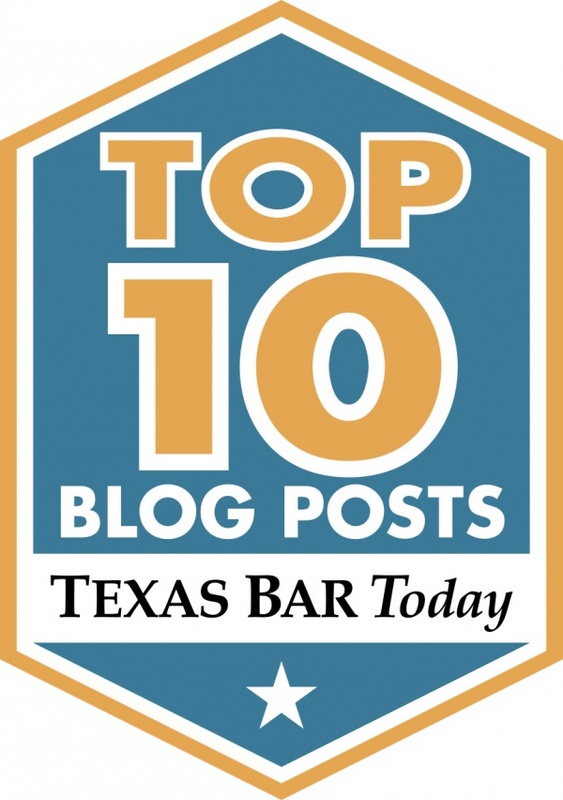 Home|News & Blog|I’ve gone to the Court of Appeals, now what relief may I get? It is very important, when deciding to appeal, to find out what relief the appeals court can give. Will the appeals court change the decision, or just send me back to the same judge to re-decide the case? Some cases will result in a reversal and remand. This means that the Court of Appeals found an error and the case is remanded, or sent back, to the same trial judge to re-decide the case. Many times issues can only result in a remand back to the same trial judge. So it must be factored in whether a successful appeal means the case is going to the same judge who committed error in the first place. Many times a trial judge may simply follow what the Court of Appeal stated and reach the same decision as before if there is some flexibility given by the Court of Appeals. However other times the remand language from the Court of Appeals is so specific that the judge must decide the case differently. It is all dependent on the direction of the Court of Appeals in its opinion. Perhaps the best result is a reverse and render. In this case the trial court really is ordered to take only one action as directed by the Court of Appeals. So essentially there is not much left for the trial judge to do other than enter the Court of Appeals’ judgment. For the person appealing, this is the best and most desirable result. It is very good to evaluate the appeal issues and determine if they might result in a reverse and remand, and require new hearings or new trial in front of the same trial judge that made the error (and more spending on litigation), or might they result in a reverse and render which means that the case will just be simply sent back to the trial judge to enter the new judgment directed by the Court of Appeals.